Get involved in one of the BEST junior golf programs there is! Donate today to support an organization that teaches girls the love of the game. 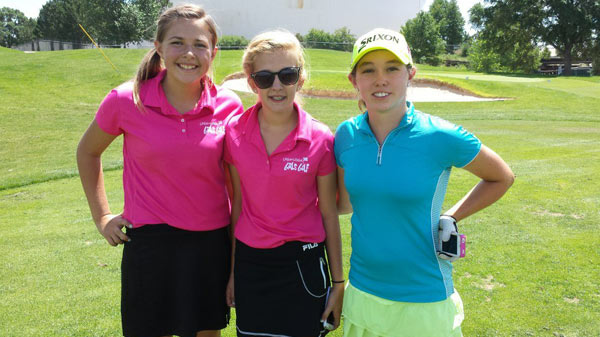 Each of our 500 Girls Golf sites help prepare girls ages 6 – 17 for a lifetime of enjoyment of the game while also inspiring them to feel confident, build positive self-esteem and live active and healthy lives through The Five E’s of Girls Golf.